Noopept is the main brand name of the molecule n-phenylacetyl-l-prolylglycine ethyl ester, a nootropic drug which has structural similarities with the prototype nootropic Piracetam, which was first synthesized sometime in the 1950s. It also acts like Piracetam in that it provides some neuroprotective benefits to people who have been subjected to some sort of neurological related trauma, including damage caused by internal processes such as oxidative stress (e.g. too much heat, too little sleep) and damage from external physical impacts etc. Another similarity to Piracetam is Noopept’s unproven record with people who are healthy. Useful perhaps for people who have suffered trauma but calling it a smart drug or even a supplement is a bit of a stretch considering it may not be able to ‘boost’ but rather help you recover from a problem. 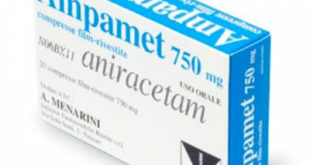 Noopept, although structurally similar to racetam drugs, is not actually racetamic. The active dose necessary for beneficial effects is much lower than Piracetam. Noopept need only be taken in the 10 – 30mg range. Piracetam by contrast requires just over 4500mg to be equally effective. Noopept was developed in Russia in the mid-90s and like its predecessors is still not fully understood with respect to how it works. The information that first came out about Noopept was conflicting. Russian press and marketing for the drug claimed that it was a thousand times more potent than Piracetam. The effective dosage range certainly suggests there is a significant difference in strength, but perhaps a little less than originally stated. However, subsequent analyses of different samples of Noopept and Piracetam side by side have shown that the difference can vary quite substantially. 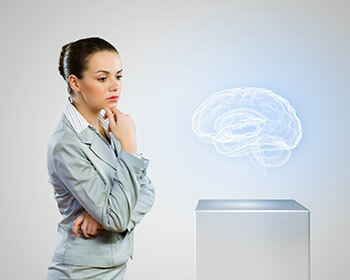 From studies with mice and rats, Noopept shows a little more promise than Piracetam for boosting memory and learning capacity, as a nootropic drug should, but the lack of data with humans leaves us slightly in the dark as to its full potential. Once more studies on healthy humans have been undertaken we may find that Noopept has additional benefits to Piracetam and that it could be considered a supplement or cognitive booster, rather than simply a recovery aid from trauma. Of course, even if that were the case there are still more effective nootropic drugs, smart drugs, and supplements available. The Noopept / Piracetam comparison appears to ignore the fact that whichever one ‘wins’ still isn’t that effective. Noopept can be obtained in many countries worldwide and the online market is probably the most obvious source. The US does not approve it as a medication, or even to be marketed as a dietary supplement. The FDA seems to be fairly biased against racetamic drugs and their cousins considering some of the disasters they have allowed on the market in the past. 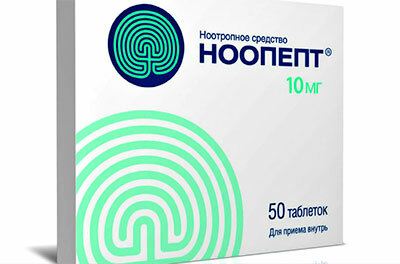 Other countries do allow the sale of Noopept as a dietary supplement – Russia of course being the main supplier given that it holds the patent for it. We’d recommend doing your research on the company you buy from because there is a lot of counterfeit product out there. As we’ve mentioned, neither Noopept nor the racetam family of drugs are that effective at boosting cognitive performance. The fastest growing area of the business is in rare, natural nootropic plant extracts from around the world. 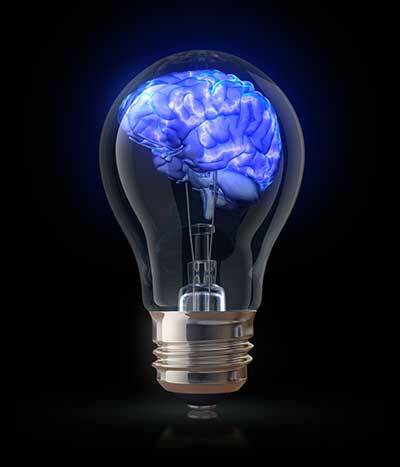 There are a number of compounds being researched for their benefits to brain health and cognitive function. Natural supplements are the new smart drugs, and they can be packed into a capsule and sold virtually without constraint. We have reviewed some of these products and tested many more. Follow the link below to read a summary of the best new smart pills available. Synthesis and antiamnesic activity of a series of N-acylprolyl containing dipeptides.